There is something about a bicycle that stirs the soul. In some souls, the act of riding also inspires the act of writing and, naturally, as one wheel follows another, there are books about bicycles. These are our favorites. There are histories written. There are races recounted. And there are tales of distant trails. While no single book can appeal to every reader, each of the following 10 books captures some unique aspect of the bicycle and the rider. 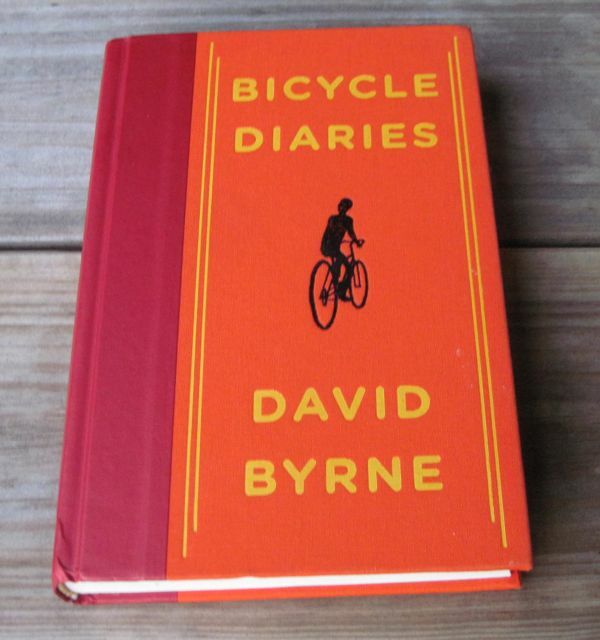 In addition to the obvious connection to bicycles, each book on this list presents its subject matter with passion and detail. These are books to be savored at the end of a long day’s tour or as fuel for the next coffee shop conversation involving bicycles. They are books that matter to people who love to ride. The Rider by Tim Krabbe is the best cycling book ever. Yes agreed; and also Rough Ride by Paul Kimmage. The Hitch-Biker’s Guide Through Africa; Cairo to Cape Town on a Folding Bike by Jo Charnock. Great, I’d love a copy of the book to read on pdf – and then let me know when the paperback is out again! I don’t seem to find an email address on your site. Can you please forward it to me. Thanks. Here’s another list – from the London Review Bookshop – which has some excellent books. The list is clearly skewed because it was published during the Tour de France, so it’s definitely not a ‘best of’ list.